Definition at line 34 of file Attributes.php. Definition at line 114 of file Attributes.php. 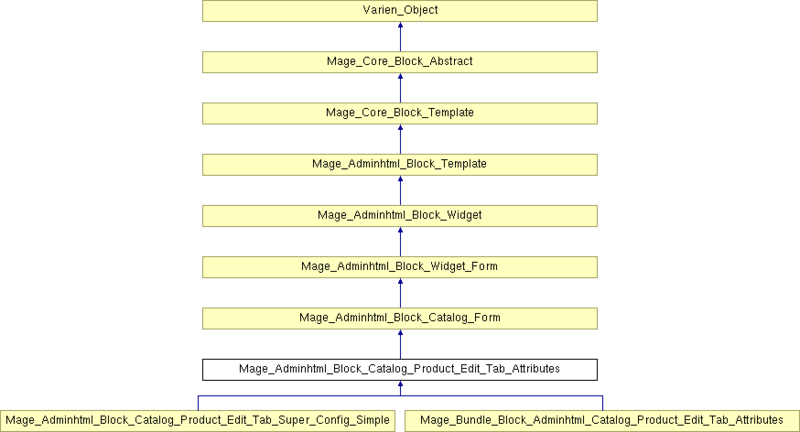 Reimplemented in Mage_Adminhtml_Block_Catalog_Product_Edit_Tab_Super_Config_Simple, and Mage_Bundle_Block_Adminhtml_Catalog_Product_Edit_Tab_Attributes. Definition at line 36 of file Attributes.php.